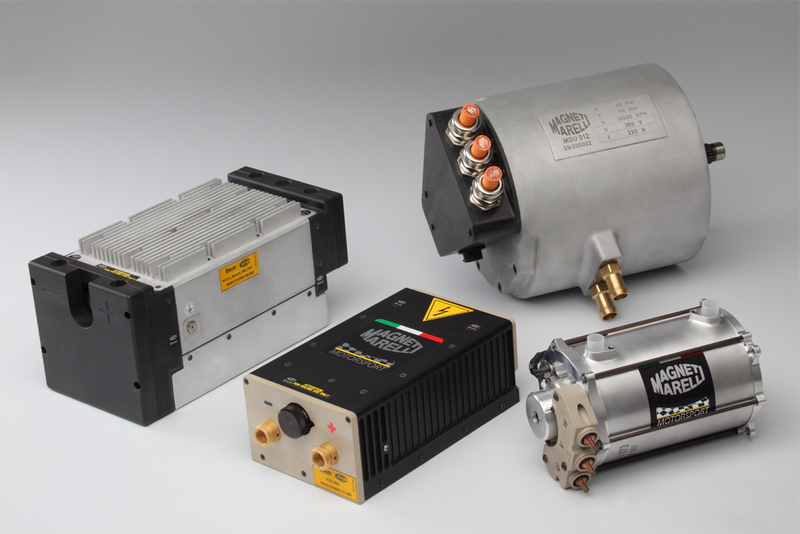 Magneti Marelli maximized the experience acquired in Formula 1 with KERS (the Kinetic Energy Recovery System), and in systems and components aimed at mass-produced hybrid and electric engines (motor generators, electronic controls systems, inverters, battery control, etc.). Specifically, three prototypes of hybrid-electric engines (electric motor generators plus built-in inverters) will be on display at the Auto Shanghai 2011. These engines can deliver power of 60, 120 and 180 kilowatt, respectively, yet feature compact size (approximately 320x240x220 mm) and reduced weight (between 33 and 57 kg), allowing for easy installation on the vehicle and shorter time-to-market.